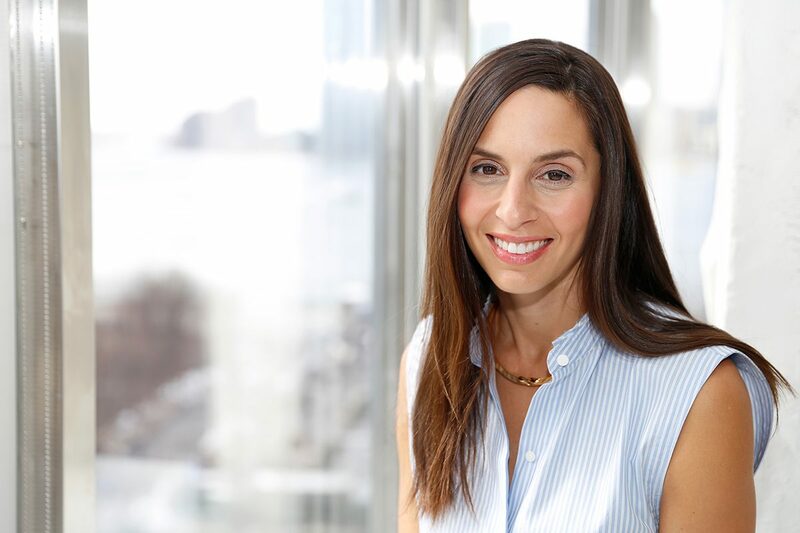 Former InStyle-er Dana Avidan Cohn has joined POPSUGAR as executive style director. In her new role she’ll report directly to Lisa Sugar, president and founder of POPSUGAR Inc. She was most recently senior fashion editor at InStyle magazine, where she contributed to print and digital and served as their executive style correspondent. She was responsible for developing branded fashion content for such brands as Christian Dior, Fendi, Dolce & Gabbana, Jimmy Choo, Burberry, and La Mer. Prior to InStyle, she was the fashion editor at Self. Her TV appearances include Today, Good Morning America, and House of DVF. Avidan Cohn is a graduate of the University of Connecticut with a BA in communications. POPSUGAR and monthly subscription box POPSUGAR Must Have attract a monthly global audience of 100 million, generating 2.5 billion monthly content views. Amazing. Literally one of the best people in fashion.